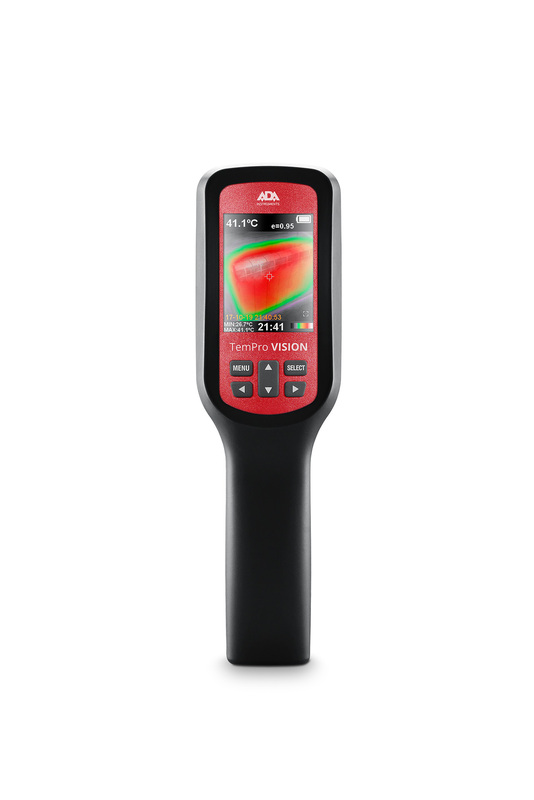 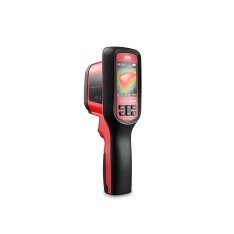 Display color LCD display 2,5"
Thermal imager ADA TemPro VISION is an electronic device for temperature measurement in IR spectrum. 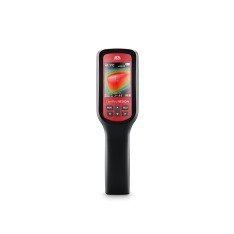 Temperature measuring range is −20°...+350°С. 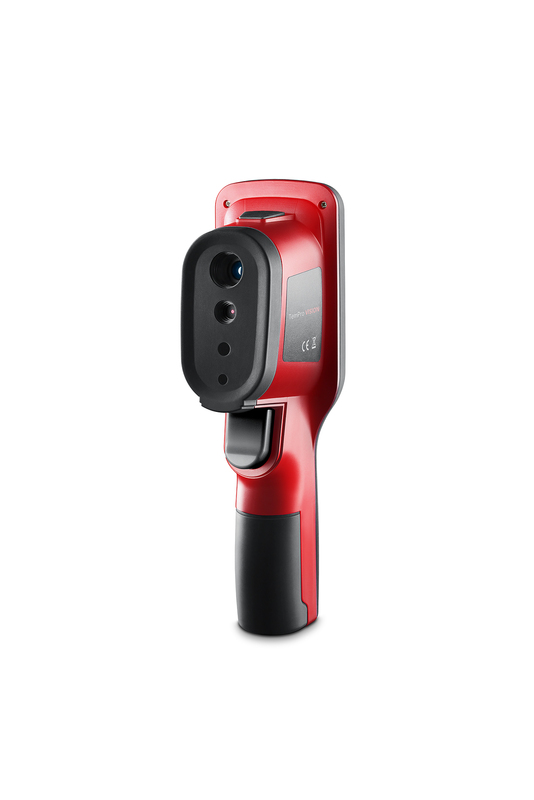 The device allows to fix visible and IR image together with measured data and save them on SD-card for the next analysis and report preparation. 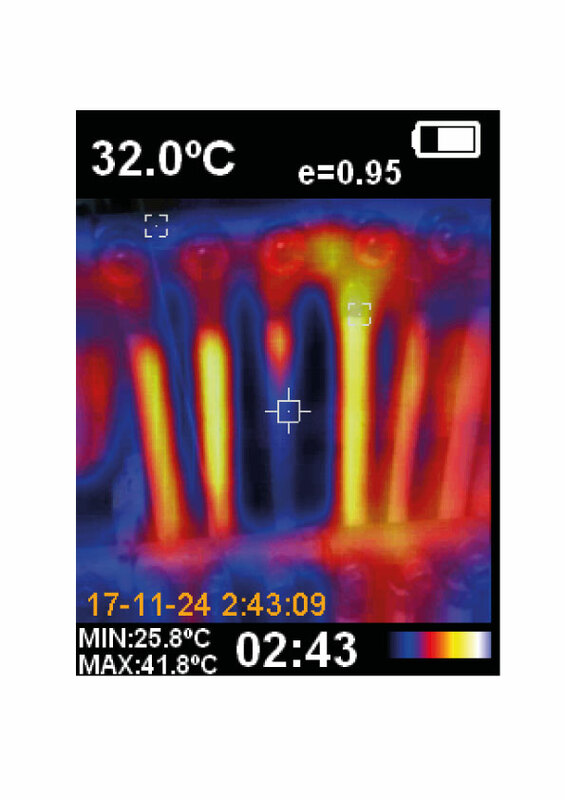 High resolution IR image is achieved by the data processing from the detector (60x60 pixels). 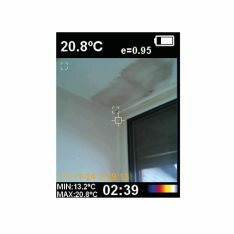 It allows to increase the image quality twice. 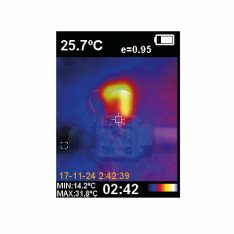 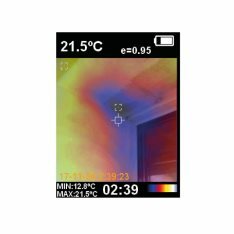 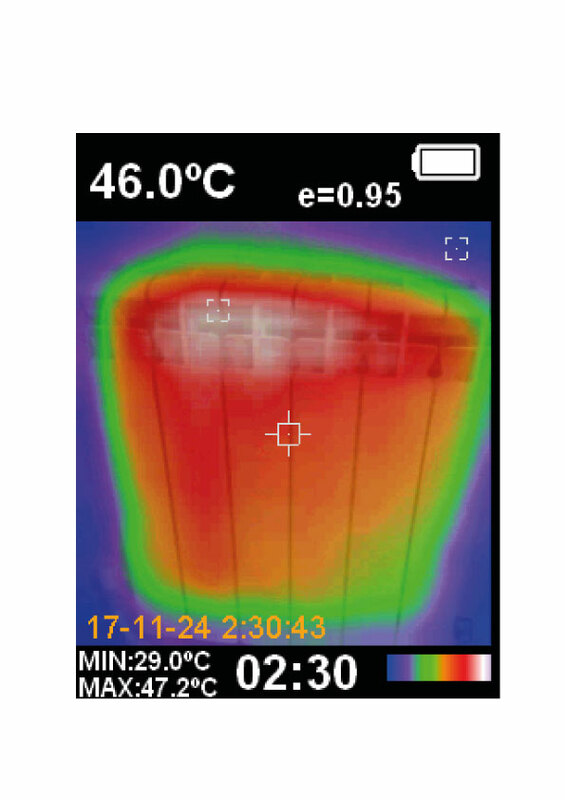 Built-in digital camera gives the opportunity to save thermogram and the real digital snap simultaneously. 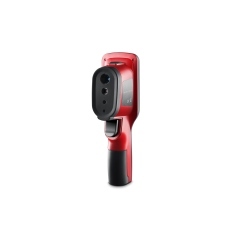 It’s easy to recognize the object during the measurements and further data scanning overlapping one snap into another. 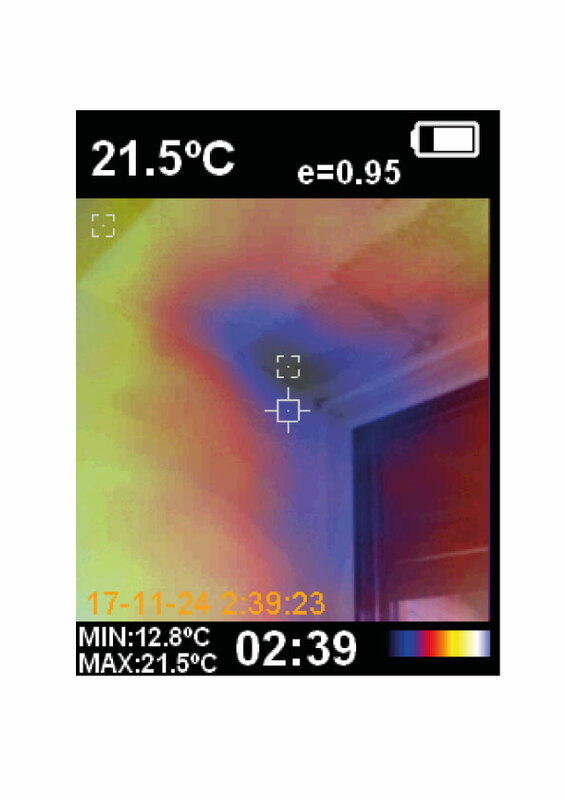 It’s possible to select the intensity of overlapping of IR image and the real snap. 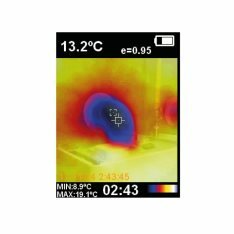 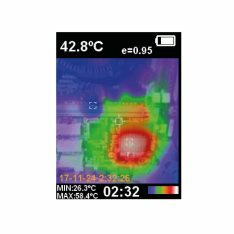 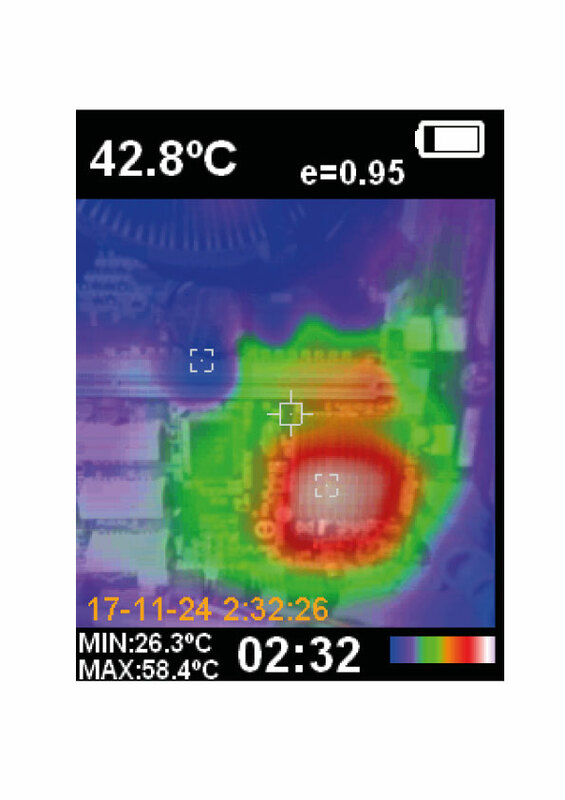 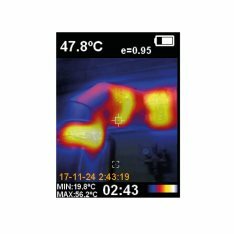 Points of critical temperatures are shown on the thermal imager display. 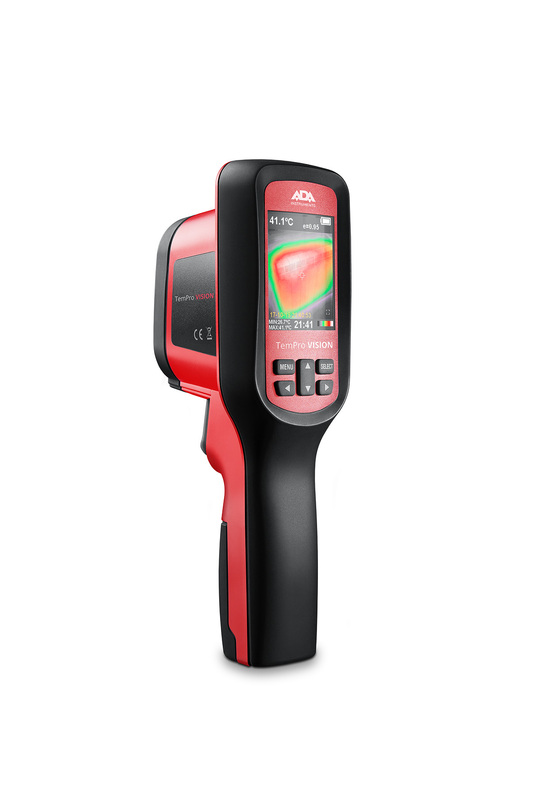 Choose the correct color palette in the menu to obtain more accurate and informative image. 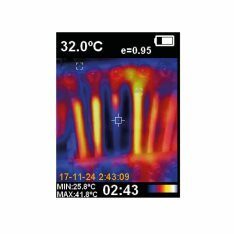 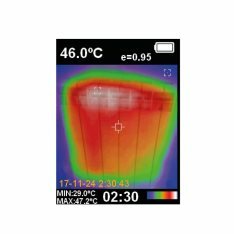 The adjustment of the environment temperature in the menu of the device helps to obtain the most accurate data about the temperature measurement of the objects. 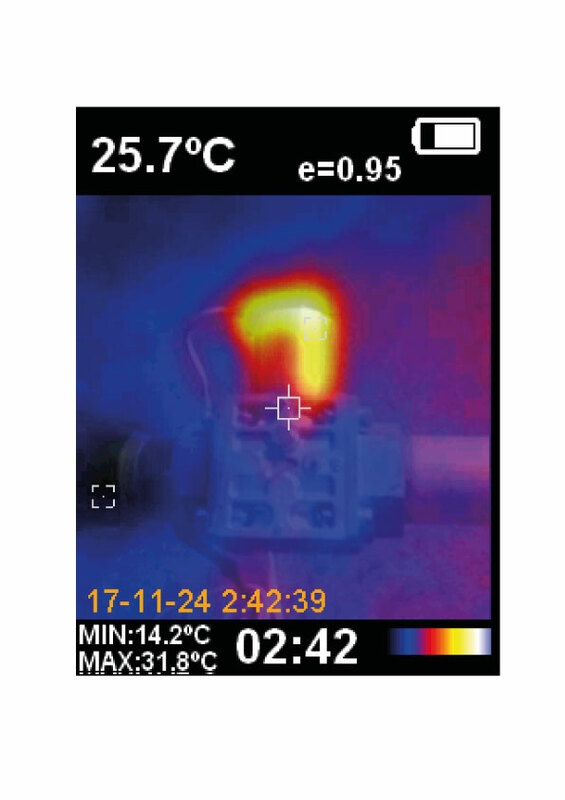 Thermal imager ADA TemPro VISION is ideal for thermal imaging survey both at home and on the production: monitoring and detection of hidden heating systems and their breakage, searching of heat leakage and critical temperatures, safety monitoring of the temperature of working or voltage-carrying equipment, report preparation.